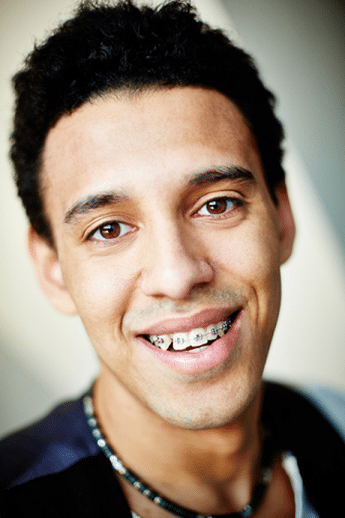 Braces are the most common form of orthodontic treatment. Dr. Matthew Milestone and the team at Milestone Orthodontics offer different types of braces near Rutherford NJ for our patients to choose from. Luckily, traditional metal braces aren’t the only option to choose from, anymore! Most people decide to pursue braces near Rutherford NJ because they have crooked teeth or a misaligned bite. Dr. Glaser and the team at Milestone Orthodontics know that beautiful teeth can have a profound impact on a person’s confidence. Be sure to contact us, today, to begin the journey to your most beautiful smile! Dr. Milestone and the team at Milestone Orthodontics are experts in braces. If you have any questions pertaining to braces, clear braces, Invisalign, or Invisalign Teen in Rutherford NJ, Paramus, NJ, Saddle Brook NJ, Passaic NJ, Bergen County NJ or the 07070 area, OR would like to schedule a complimentary consultation with Dr. Milestone, contact Milestone Orthodontics at: (201) 845-8411.